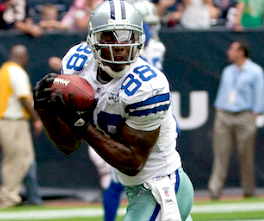 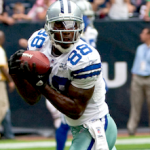 Wide receivers are a critical component and core building block for all fantasy football teams, so it's important to stay on top of the wide receiver situations and any depth chart changes throughout each week of the fantasy football season. 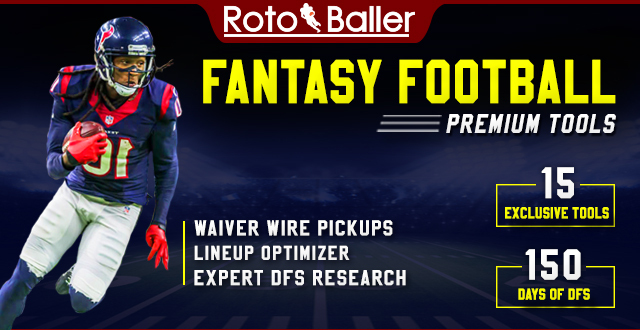 By staying on top of all the wide receiver changes and in-season position battles, you can adjust your rosters off the waiver wire, find sleepers or potential breakouts, and dominate your fantasy football leagues. 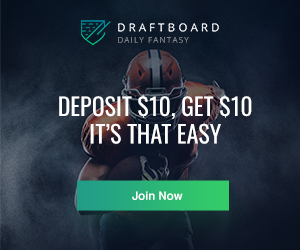 As more injury news and updates get released throughout the week, and more clarity is brought to the various WR situations, we will be updating our Week 16 wide receiver depth charts up until Sunday's games. 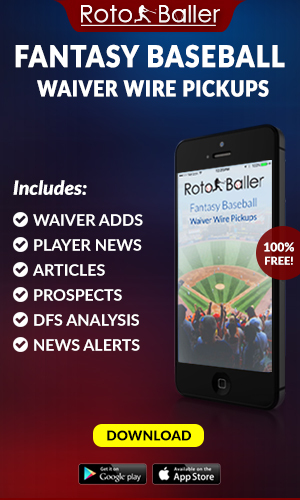 Be sure to check back here for any last minute updates before setting your Week 16 lineups.